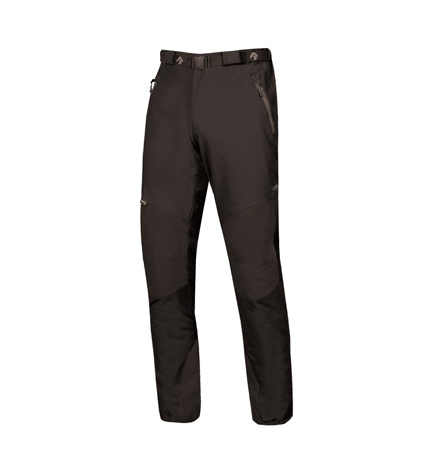 Men's Pants, Made in Europe - Direct Alpine s.r.o. 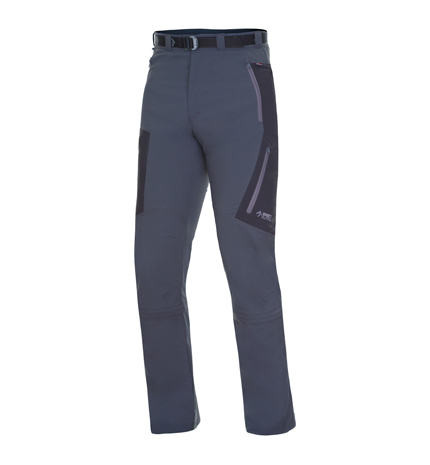 Very lightweight upper reserve pants with excellent compressibility. A high quality functional 3-layer laminate with the weight of a two and a half layer one, with significantly higher lifespan and resilience. Comfortable and stretchy material. Technical treatment and details allowing year-round seasonal use. 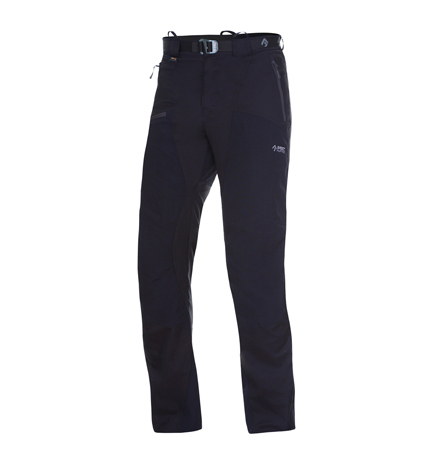 Ideal reserve pants for mountain hiking, mountain climbing, ski touring and all outdoor activities. 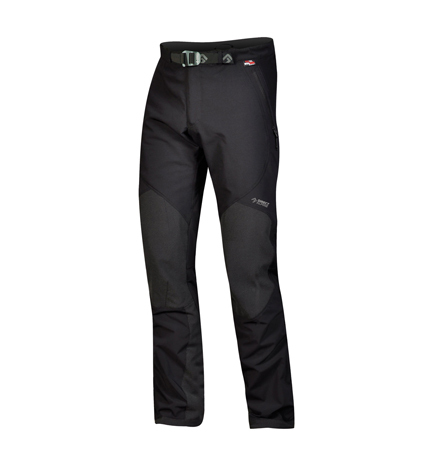 Light technical trousers for universal use (trekking, climbing, hiking, biking, city). Accurate, comfortable cut fits snugly and excellently copies the body shape. The fabrics used are highly elastic, durable and light-weight; treated for quickdrying. Comfortable and light for universal wear. The precise, comfortable cut fits perfectly and copies the curves of the body. 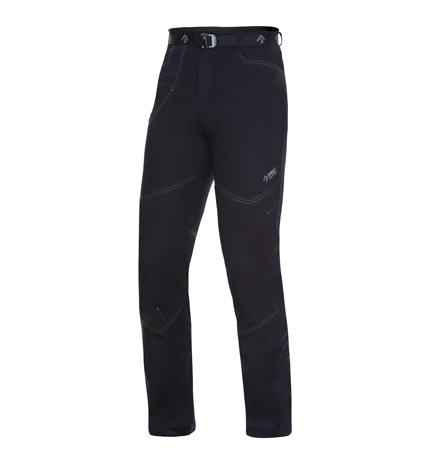 These pants give increased freedom of movement due to the fitted gusset. They are made from a superb material (elastic Cordura) with high flexibility, outstanding wear resistance and low weight supplemented with a strong, elastic material with an inner Coolmax layer on the knees and seat. 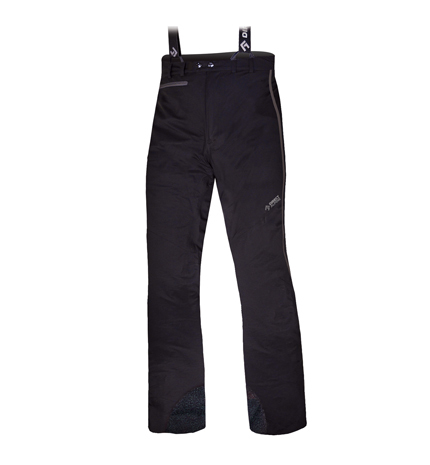 An elastic insert in the lower part of the leg allows these pants to be pulled over climbing or ski-alpine boots. 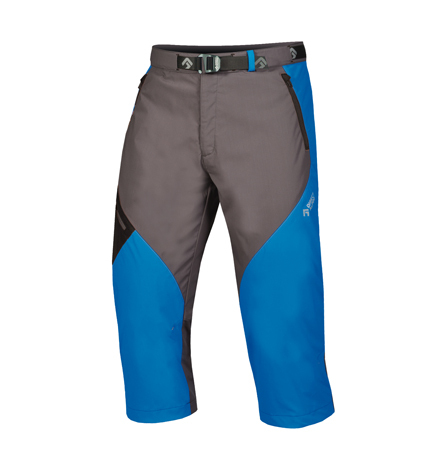 This increases the functionality of the pants and makes them suitable for all-year-round use. 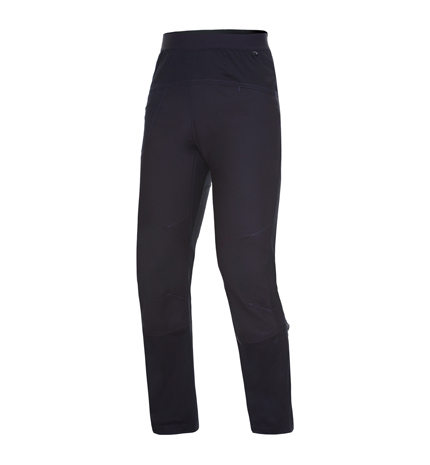 Attractively designed 3/4 capri pants for all-round use (trekking, hiking, cycling or around town). They have a modern asymmetrical design and close fitting cut that fits perfectly to the contours of your body to give perfect comfort. 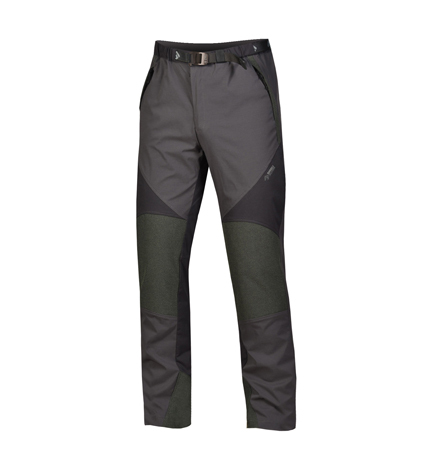 Made from an outstanding material (elastic Cordura) with high flexibility, wonderful durability and low weight, these light technically designed pants with a specially developed cut are recommended both for mountain conditions and for all outdoor activities and everyday wear. 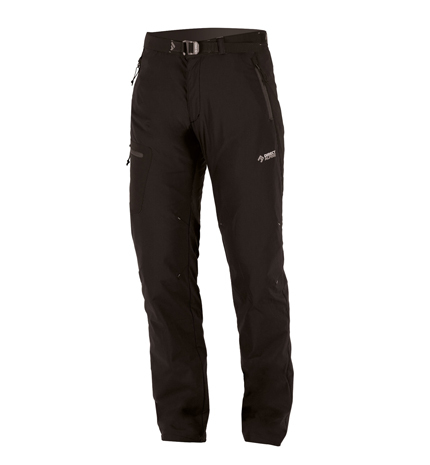 Very comfortable, well-designed year-round trousers for the widest range of outdoor activities. Completely universal trousers, can be used very well for trekking, mountain climbing, climbing, hiking, cycling or everyday wear. They have long been a popular model, in particular because of the great and effective combination of functional materials and very well designed comfortable cut. Thanks to the combed bottom (inside) side of the basic parts ideal for whole year. Anatomically exact cut for unlimited mobility. Used fabrics with high elasticity and resistance. Hybrid combination of materials with fast-dry (vapour transportation) and thermo-insulating adjustment (maintaining body temperature). 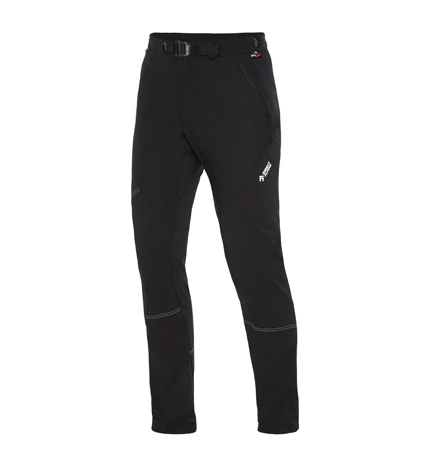 A lighter version of our most successful technical pants, Cascade Plus with a new improved design. Ideal for universal use. Thanks to the hybrid combination of lighter functional materials these are intended mainly for summer wear. They are very suitable for climbing, mountaineering and for most outdoor activities. The leg endings have zips and elastic inserts allowing them to be pulled over climbing boots or ski-alpine boots. The anatomically precise cut gives unlimited movement. Treated fibers for quick drying, high flexibility and functionality ensure both user comfort and long user life. Legendary pants with a new, improved design. 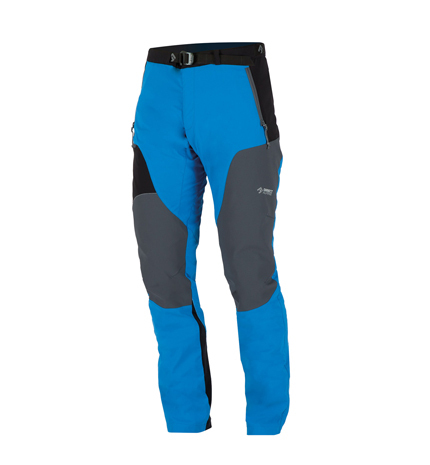 Along with the trousers PATROL, over the long term these are the best selling DIRECT ALPINE trousers and have the best customer rating. Strong, highly resilient and comfortable trousers with technical additions. The stretch material used ensures comfortable wear. 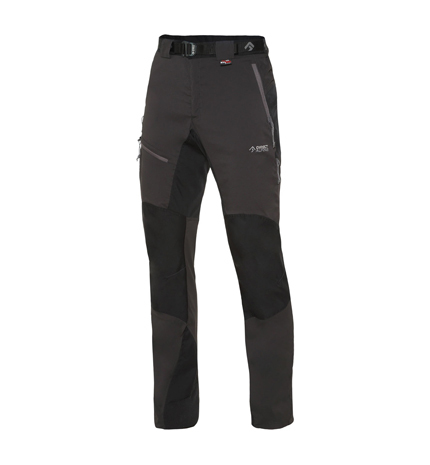 The ideal universal trousers for the widest range of outdoor activities and regular wear. A great ratio of comfort, very long life and user value to price. Maximum value for a good price, trousers for many years. 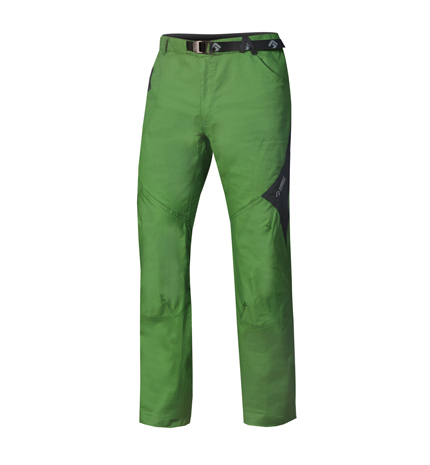 After the success of the model Mountainer we are expanding our range of best-selling pants Mountainer with a new model. It is based on a very demanded classic concept of reinforced knees and back part. Newly used highly functional and stretch materials guarantee high comfort and weight savings in particular. It determines them as the perfect pants for a wide range of outdoor activities such as hiking, including mountaineering, but also for casual wear. Great ratio of comfort, extremely long life and value to the price. The maximum value for a good price, pants on years of use. 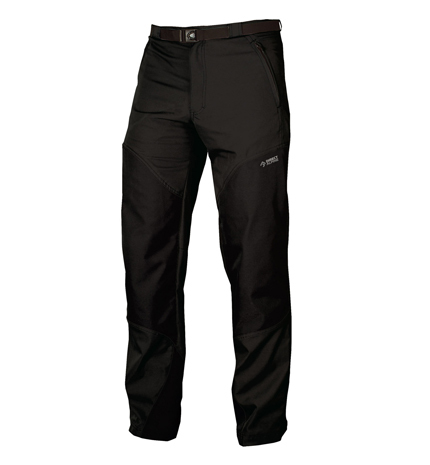 Practical, tough and durable trousers for the widest range of uses. 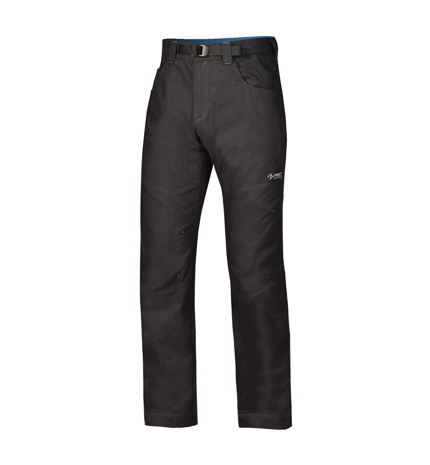 Along with the trousers MOUNTAINER, over the long term these are the best selling DIRECT ALPINE trousers and have the best customer rating. 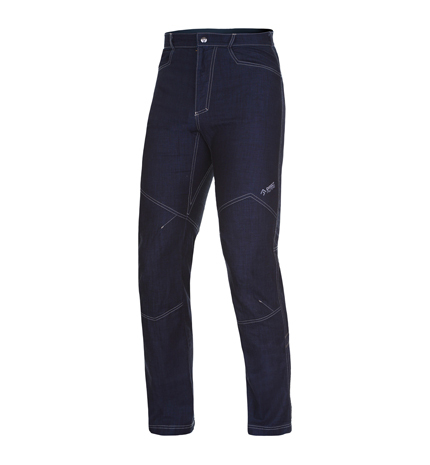 Strong, highly resilient and comfortable trousers with technical additions. The stretch material used ensures comfortable wear. 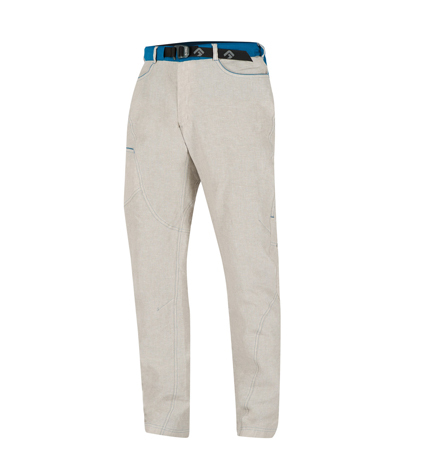 The ideal universal trousers for the widest range of outdoor activities and regular wear. A great ratio of comfort, very long life and user value to price. Maximum value for a good price, trousers for many years. We‘ve extended our long-standing favorite Patrol pants with this technical multifunctional variation. A markedly shaped cut with specially placed parts made from a light stretch material in the direction of movement offers wonderful comfort. A stronger material on the knees and seat provides greater resistance to fraying. 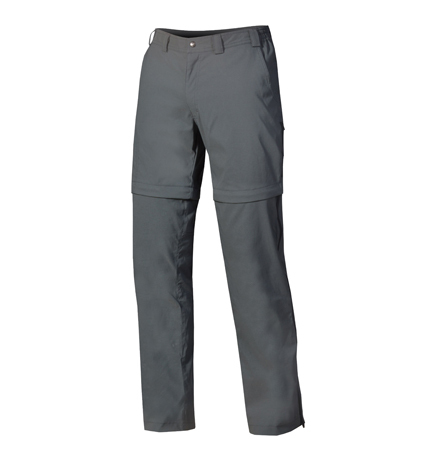 The inner bottom edge of these pants is reinforced with a panel of wear-resistant fabric.